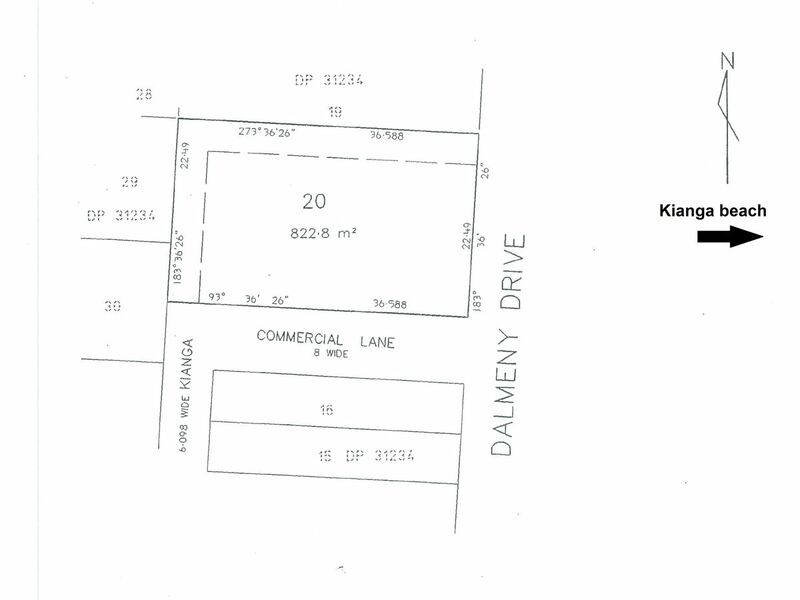 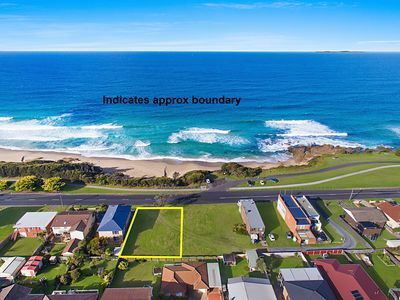 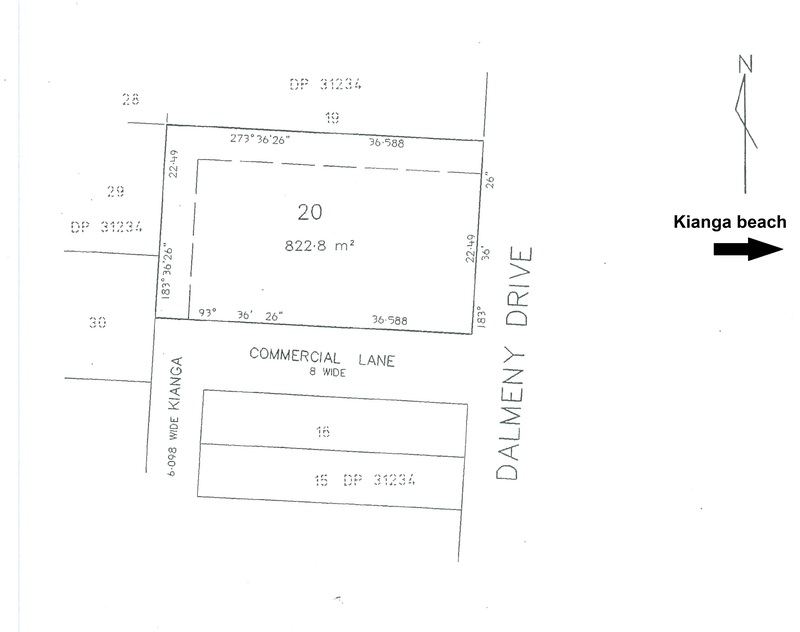 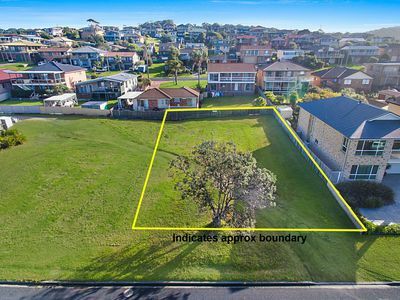 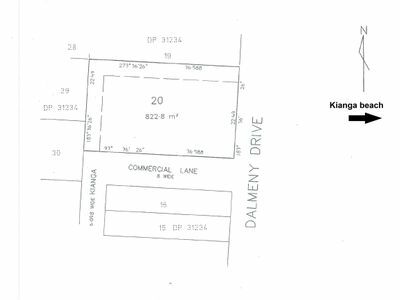 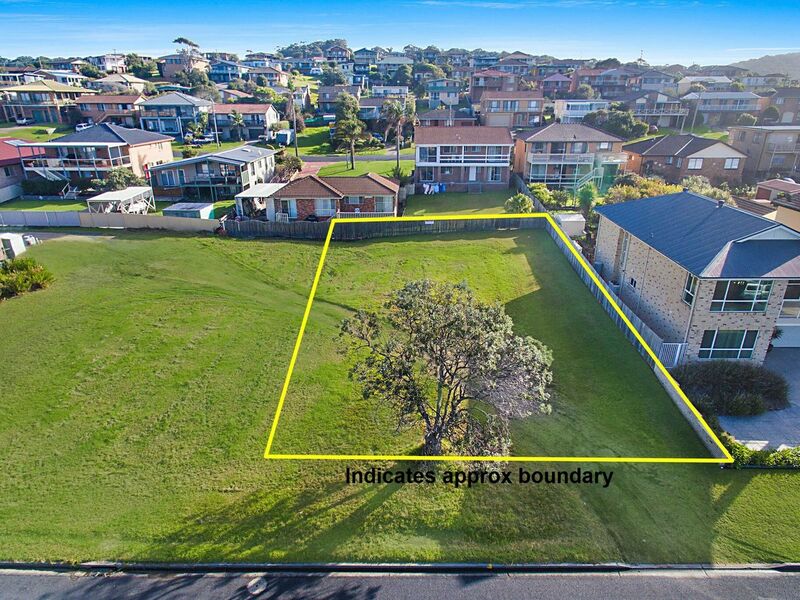 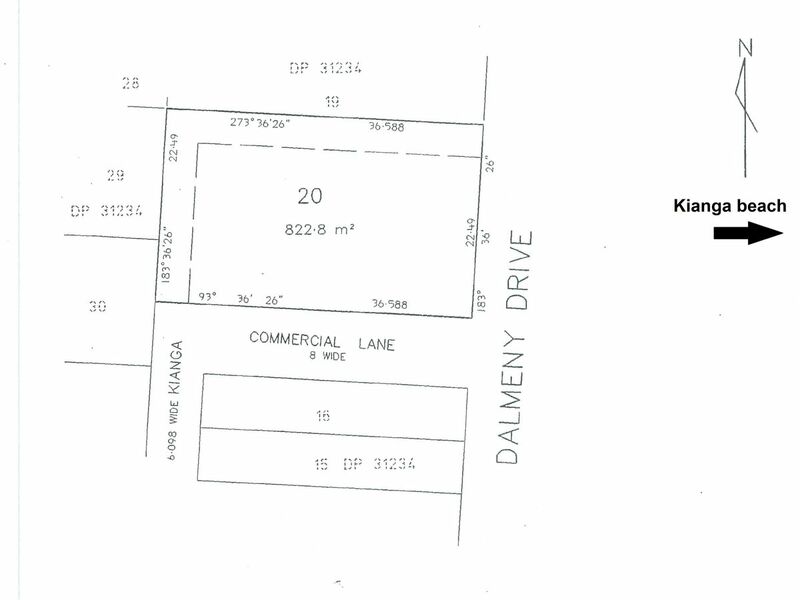 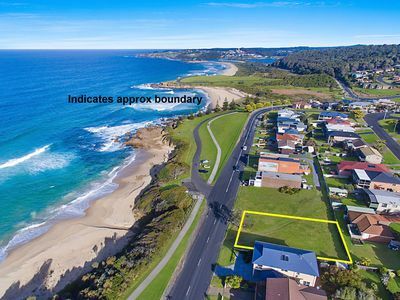 Front row to Kianga beach, overlooking the Pacific Ocean out to Montague Island is this large 822.8 square metre vacant block of land. Imagine your dream home in this ideal location, this is your opportunity to create your vision now. 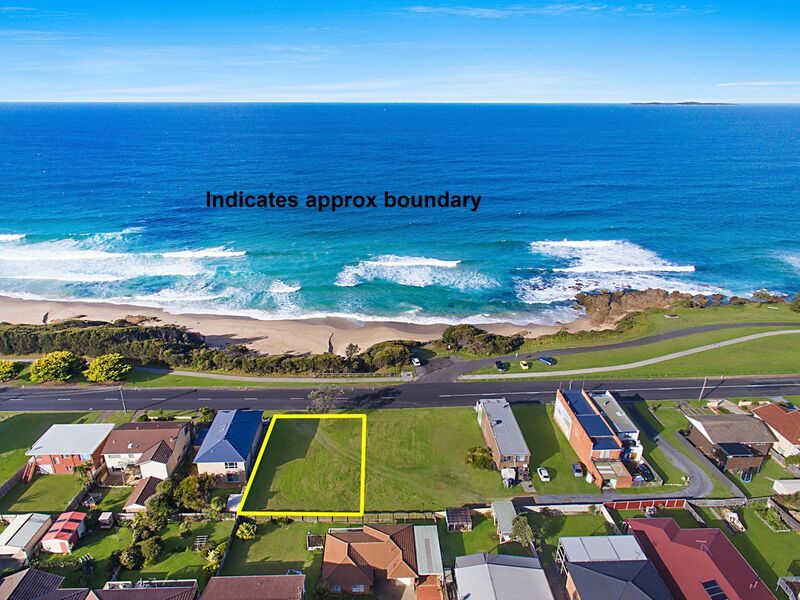 This is one of the last vacant blocks of land front row to the beach in this area.